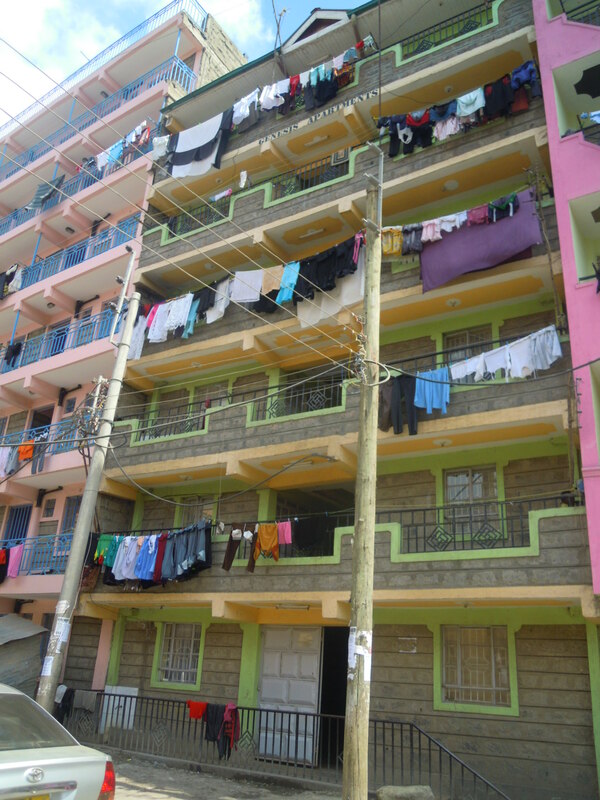 A prime block of Flats, spacious, Bedsitters, and Studios. 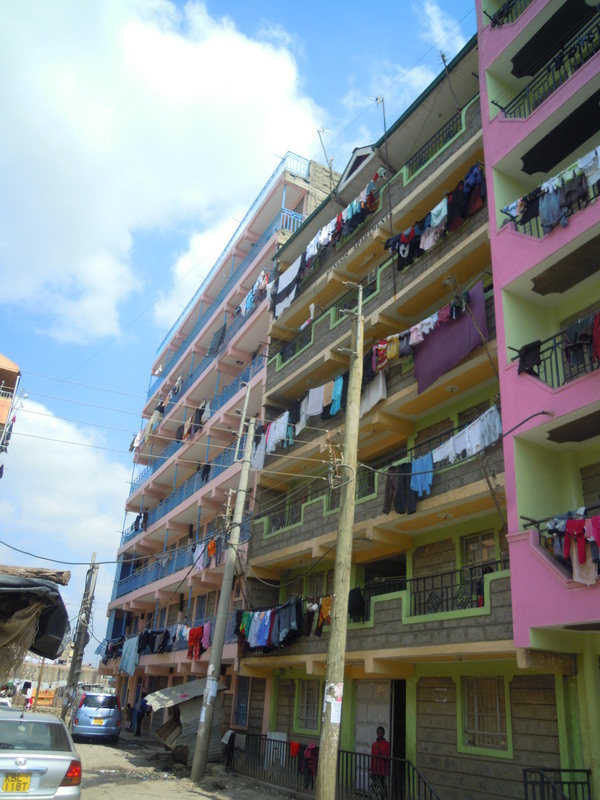 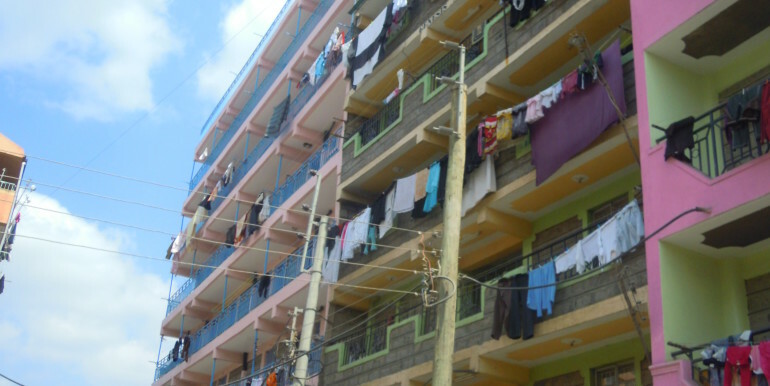 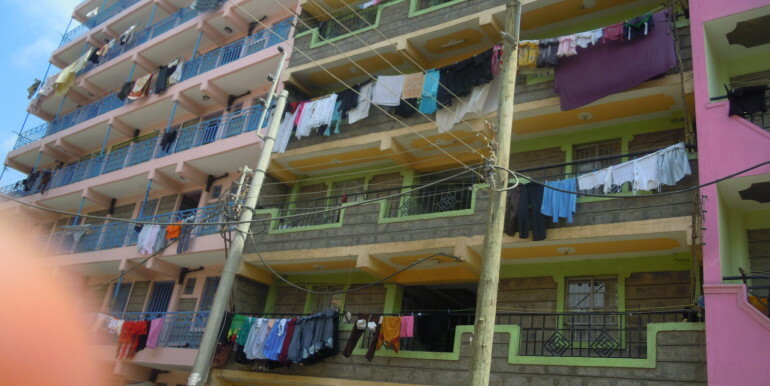 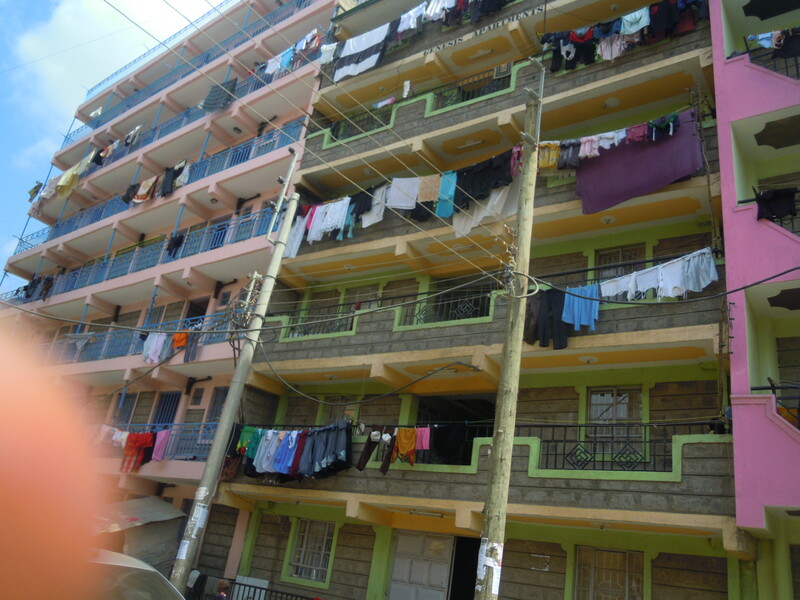 46 in numbers with a monthly rental income of Kshs 5,500/= per unit making a total of Kshs 253,000/= per month. 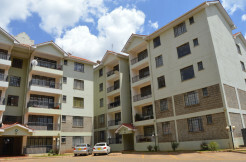 A good investment opportunity with a recoup period of 10 years. 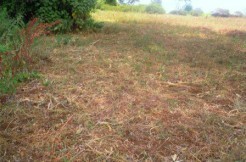 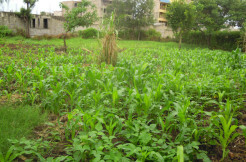 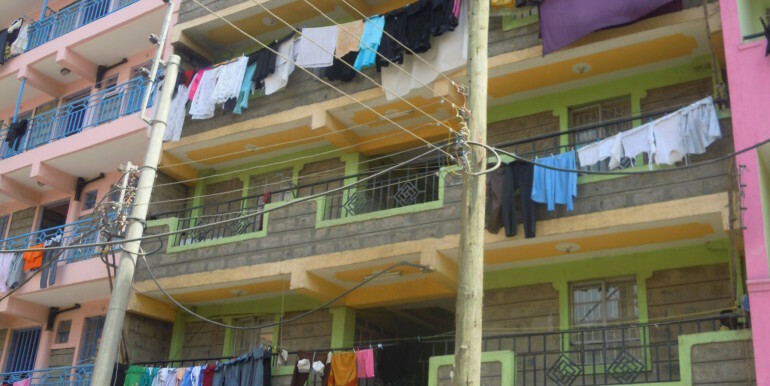 Kahawa West: Plot for Sale.